Inside Impala Coordinator at HSCR 13th - Go ahead! 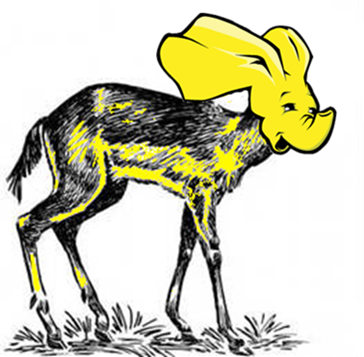 Yesterday, I talked about Impala Coordinator, which is scheduler layer of query execution. My presentation document is here! @GedowFather presented Impala testing and operations on production(ja). This presentation shared the knowledge and application consideration. I think this presentation is testbed for Impala introduction. Thanks to Hadoop User Group Japan for the good event!